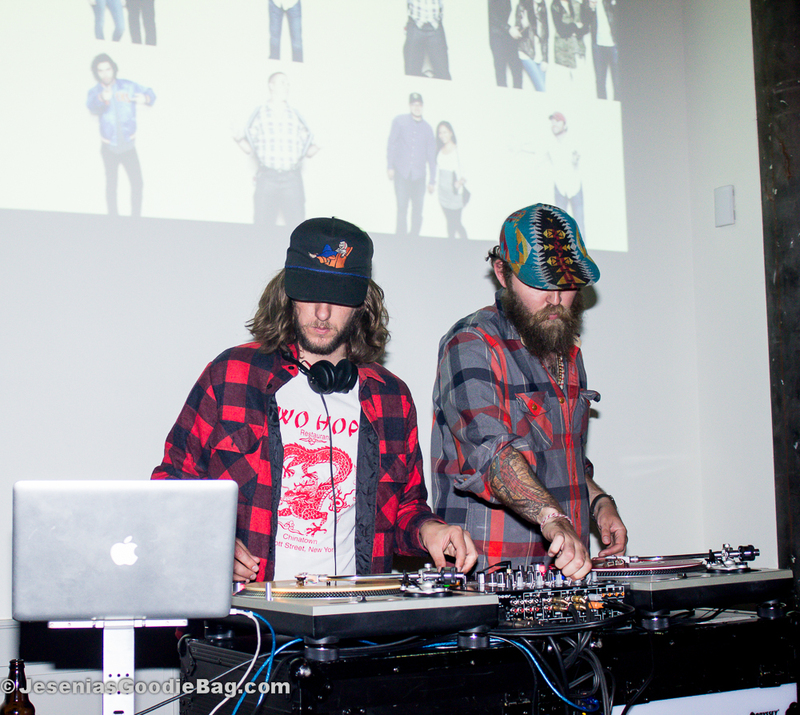 LOOKBOOK.nu teamed up with Levi’s for a night of DIY, light bites, refreshments and music. 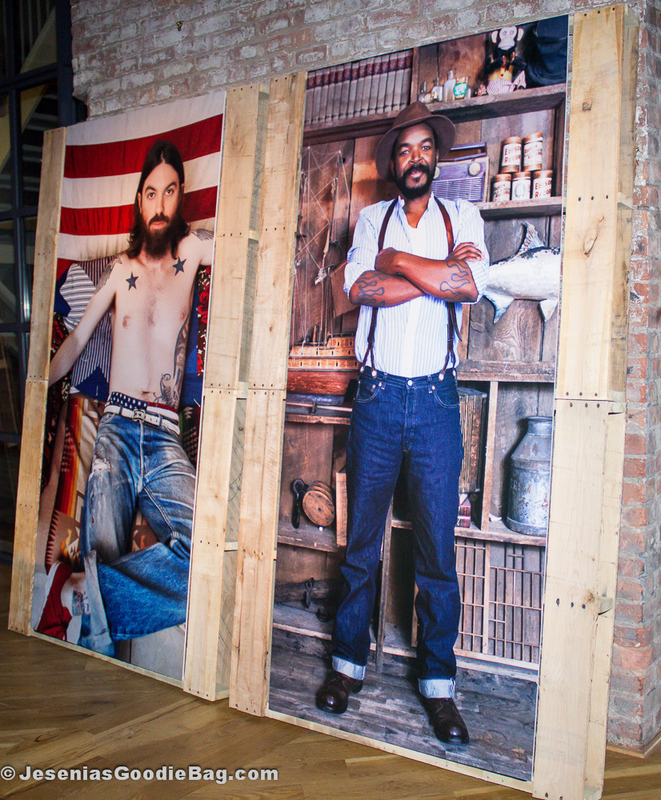 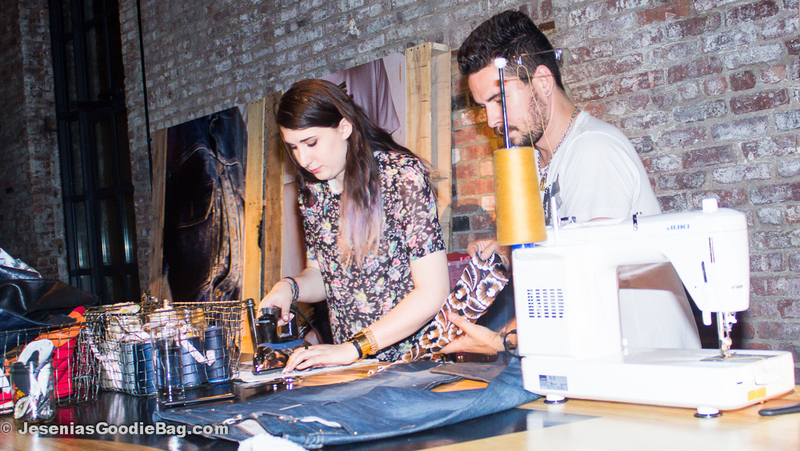 From Hobo Chic to Hipsters, Williamsburg waterfront fashion types congregated under one roof, spellbound by the Levi’s brand. 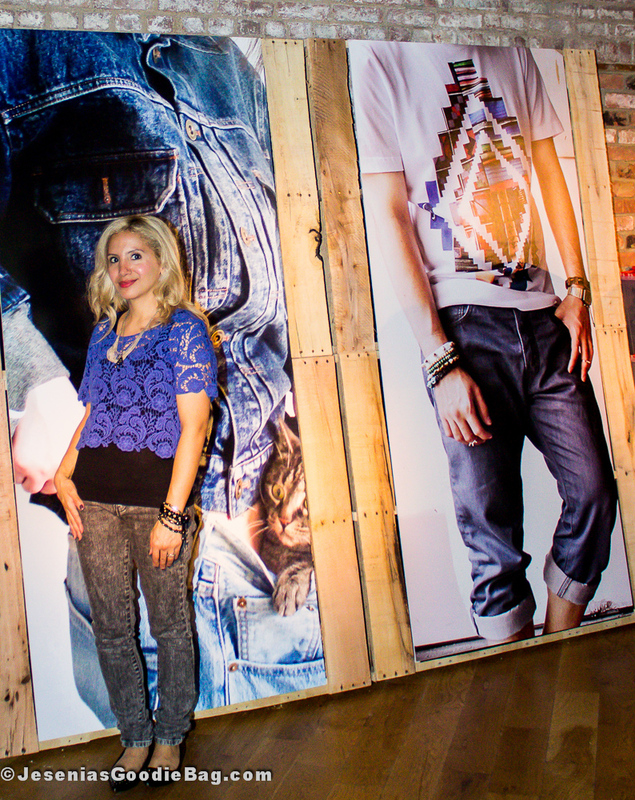 Sharing newly converted jeans on Twitter and Instagram was a cinch, thanks to an on-site photo-booth center. 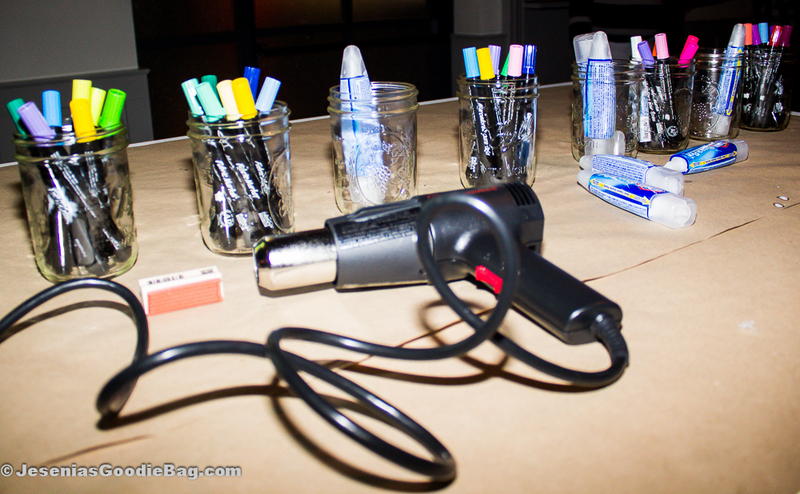 Tailor station provided a customizable menu for guests to alter their 501 Jeans, along with other DIY platforms filled with colorful Spring-themed Sharpies, power tool and mallet for metal accessory studding.